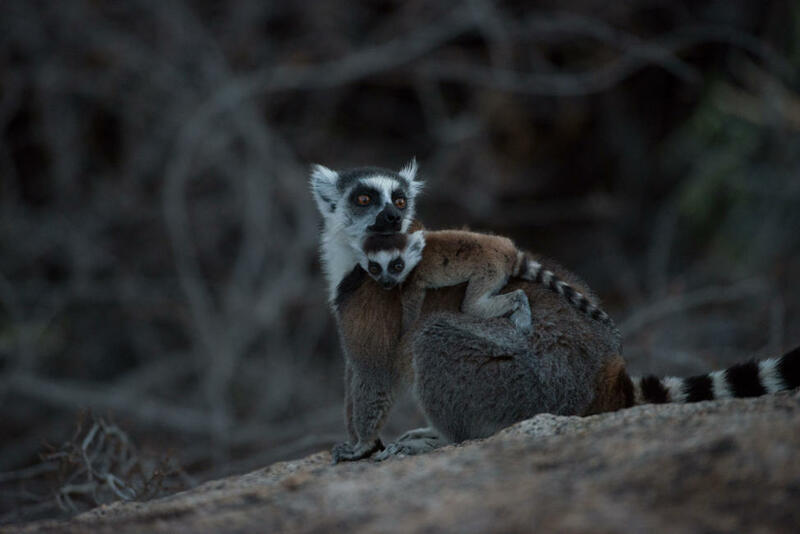 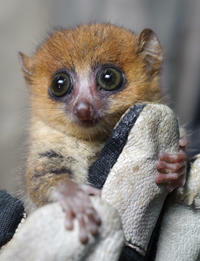 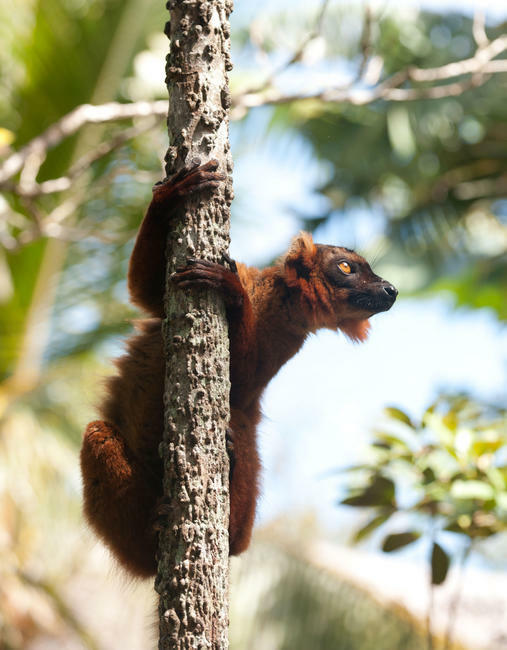 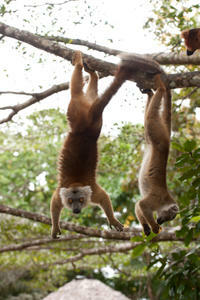 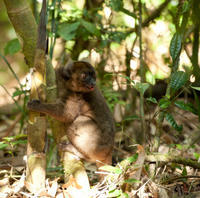 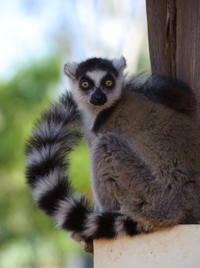 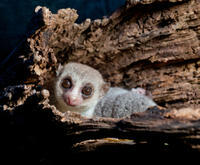 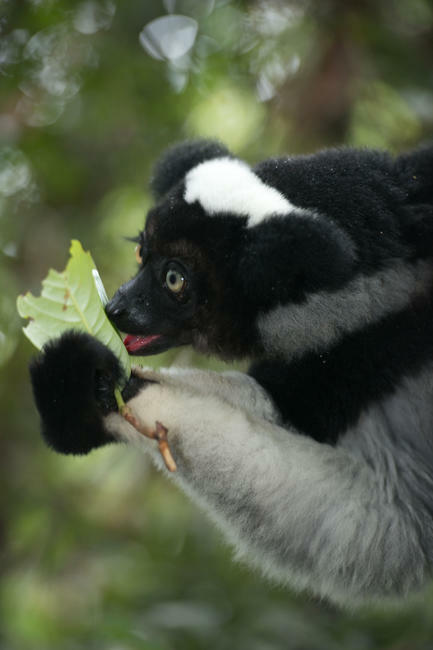 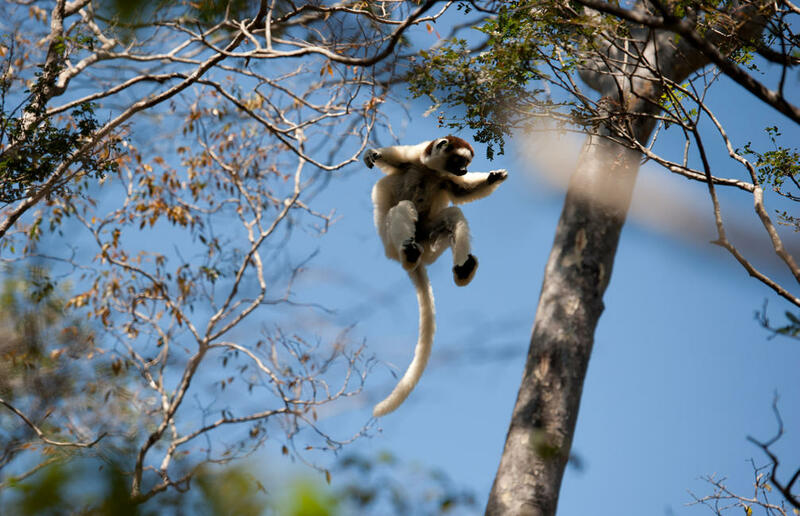 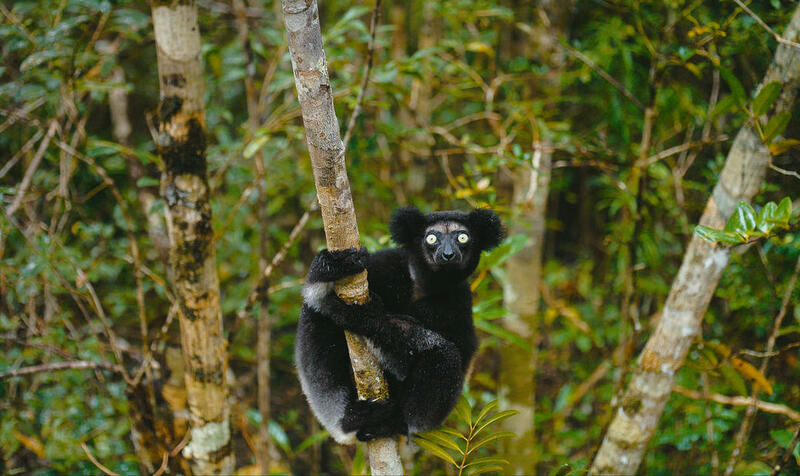 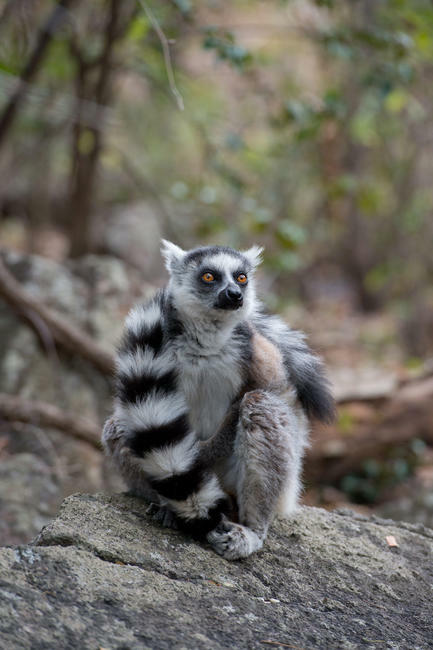 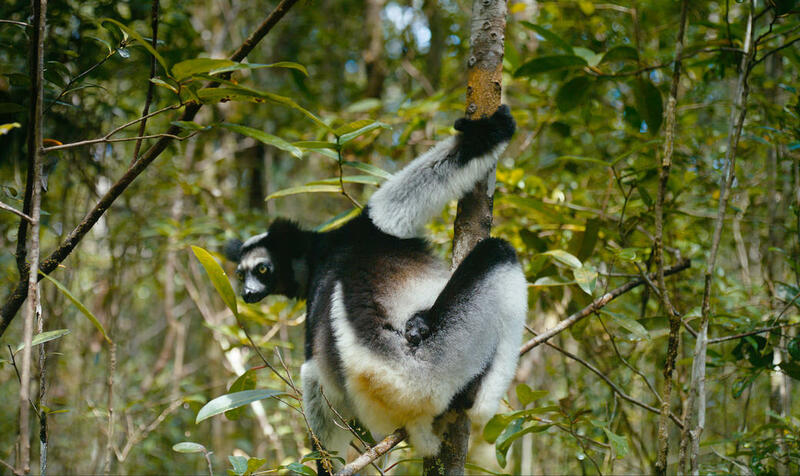 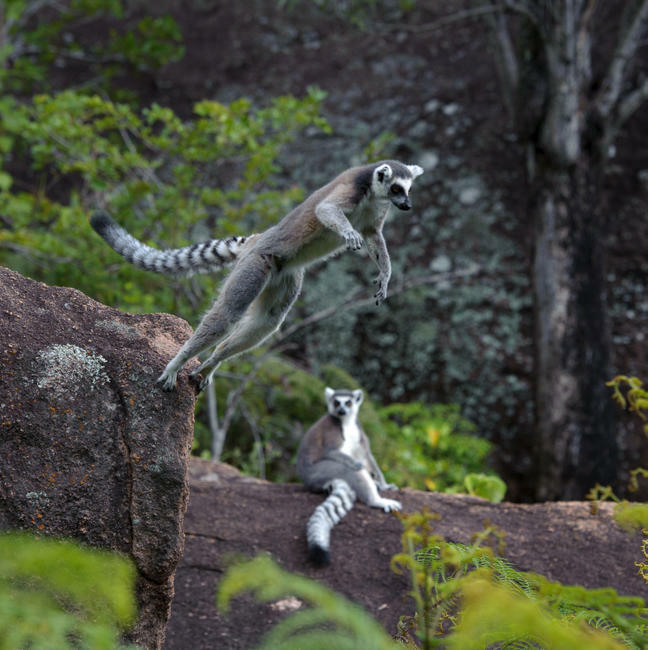 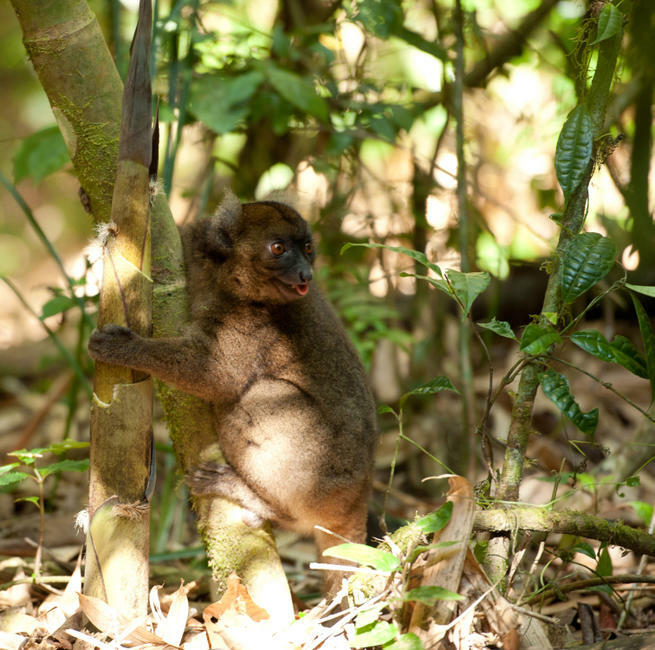 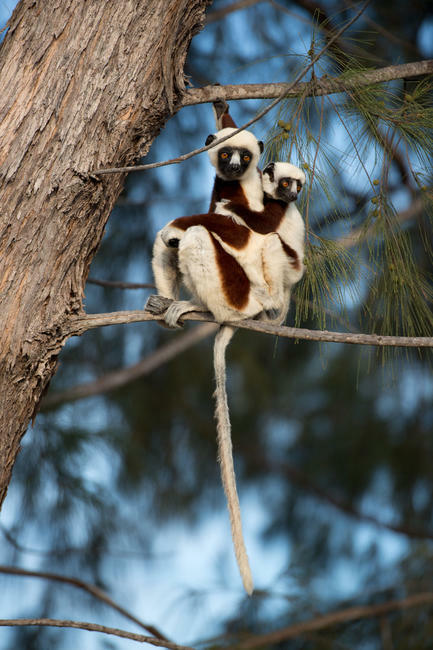 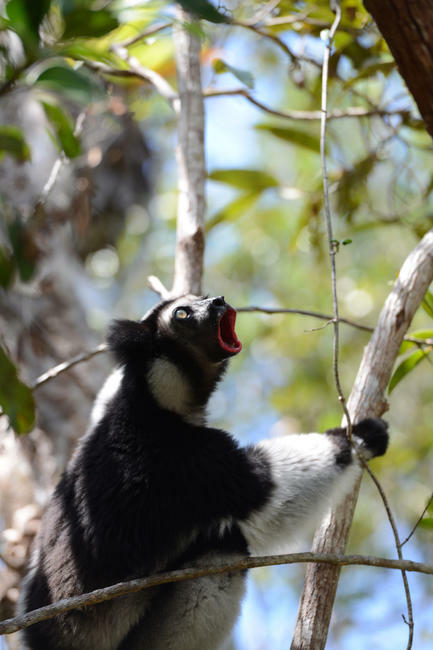 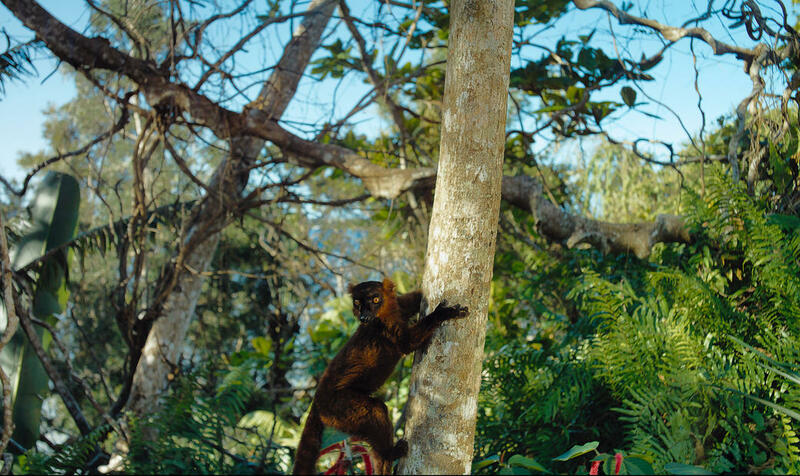 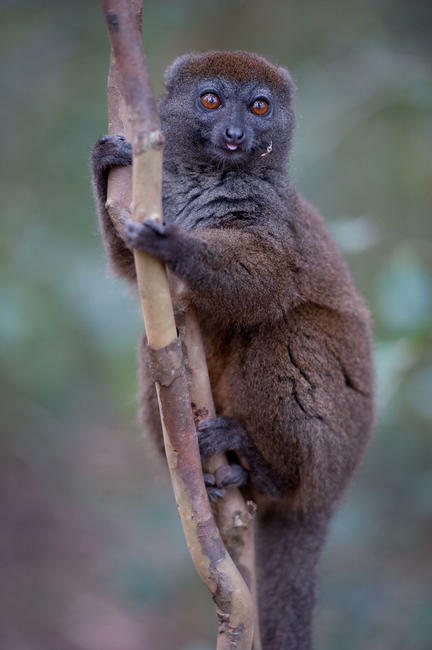 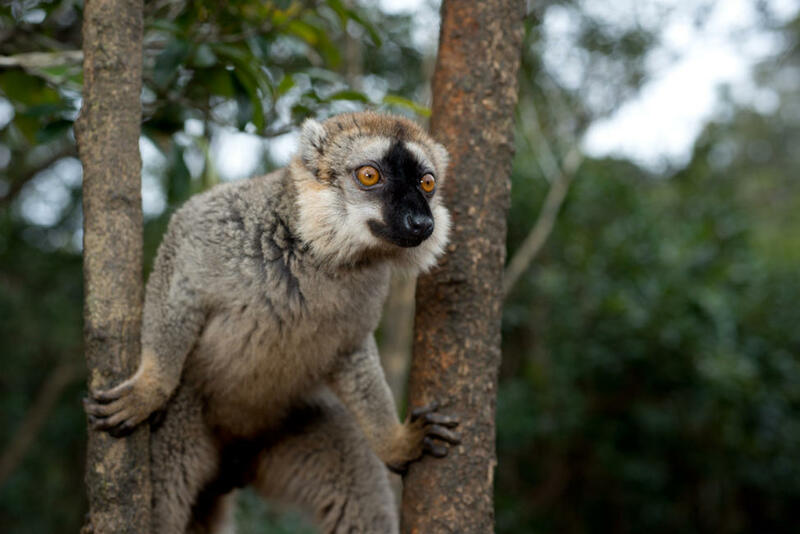 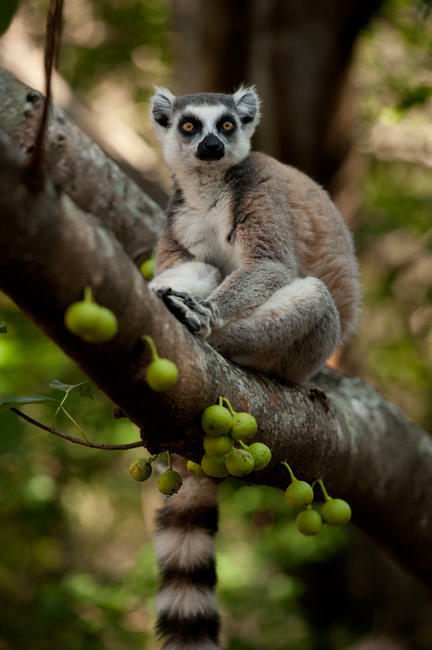 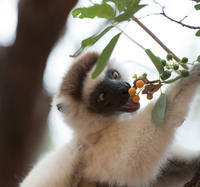 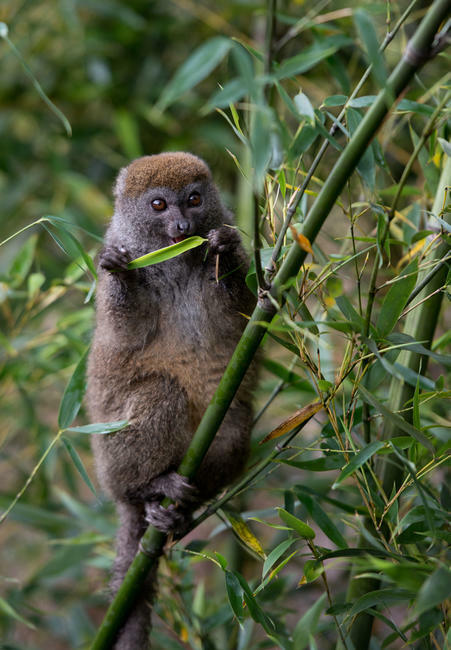 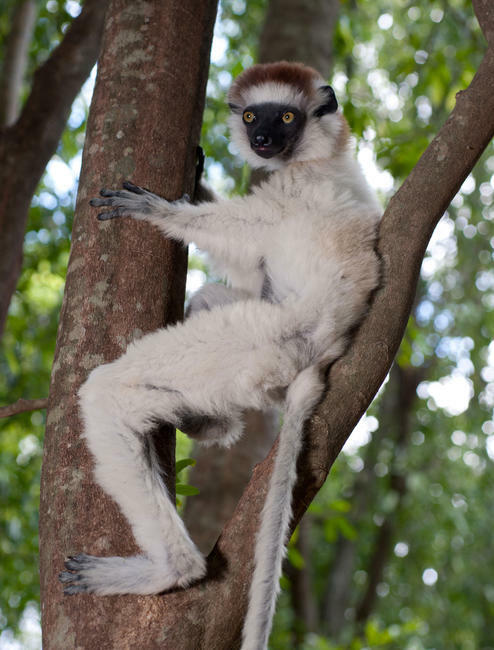 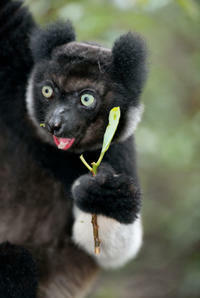 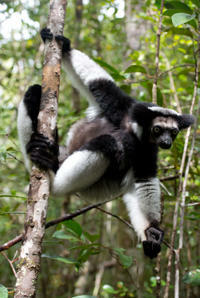 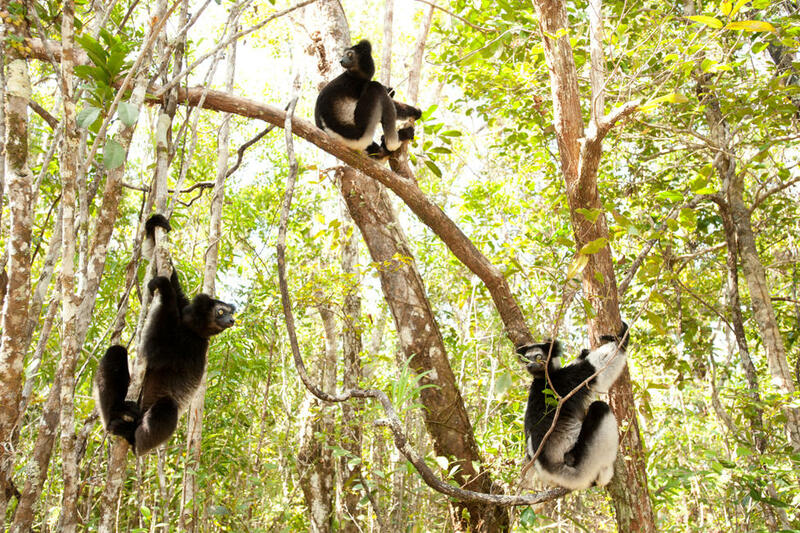 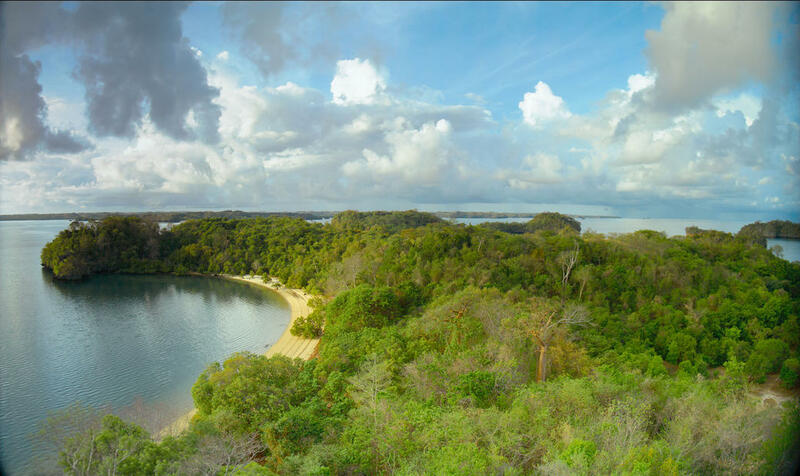 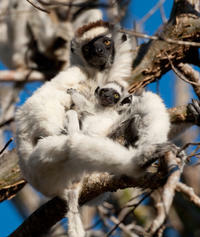 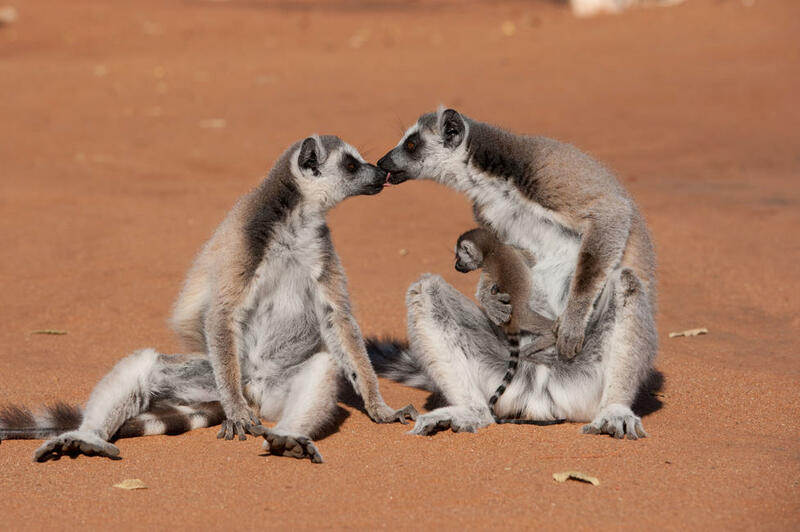 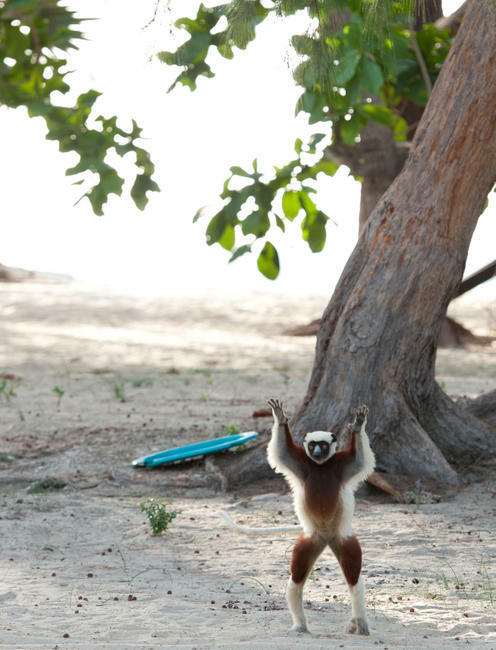 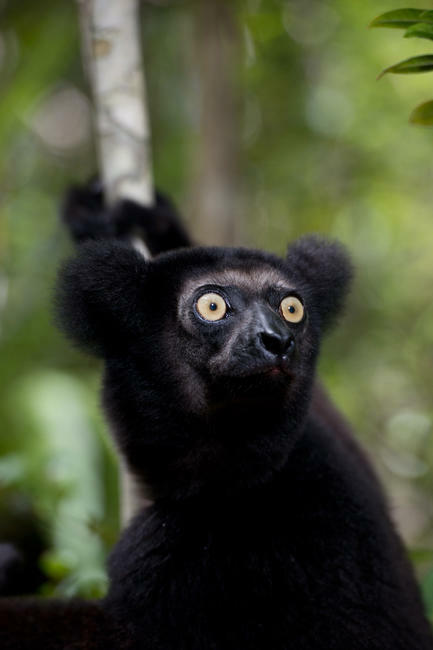 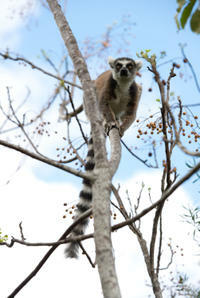 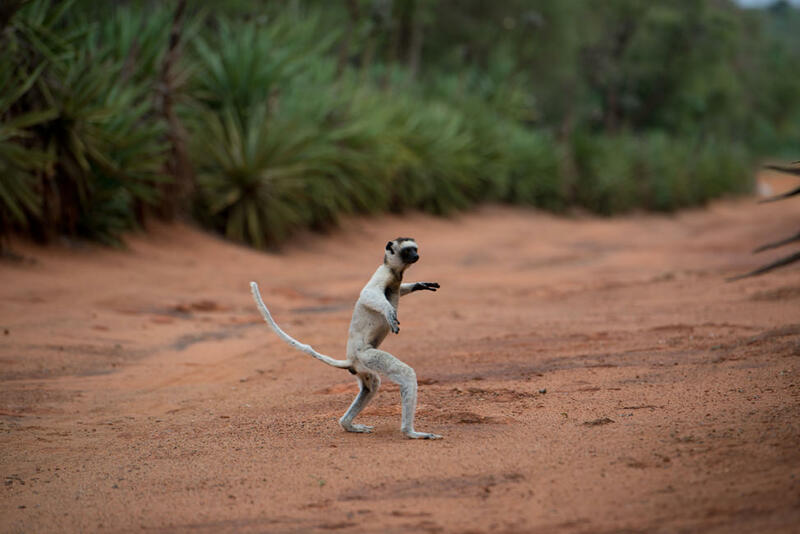 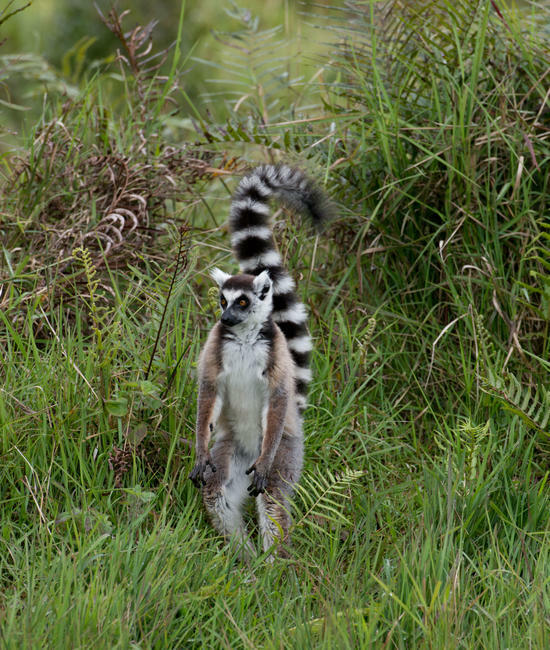 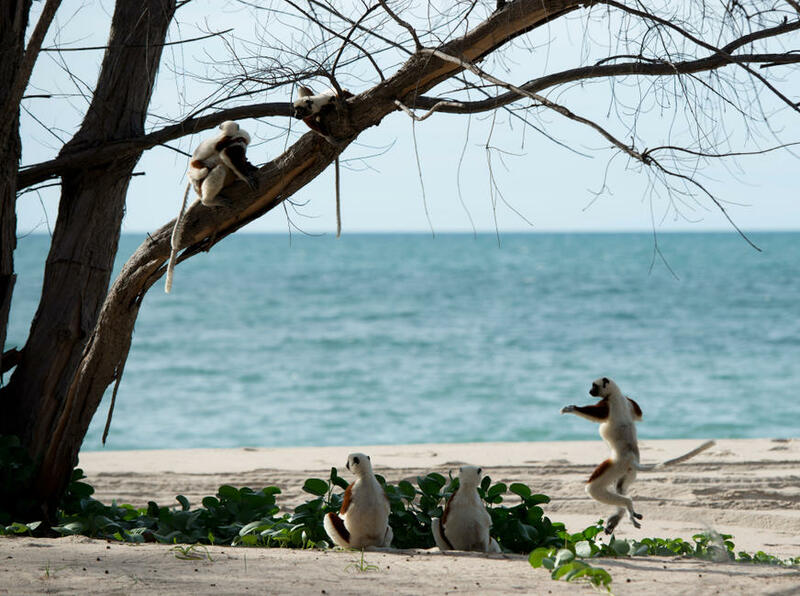 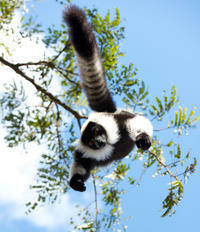 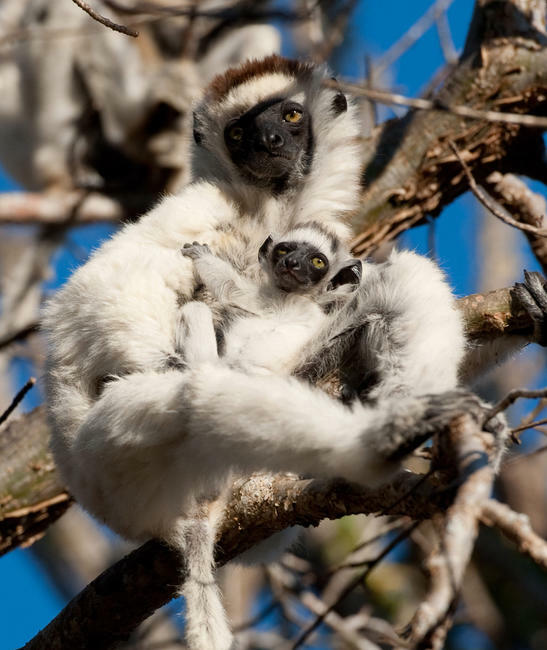 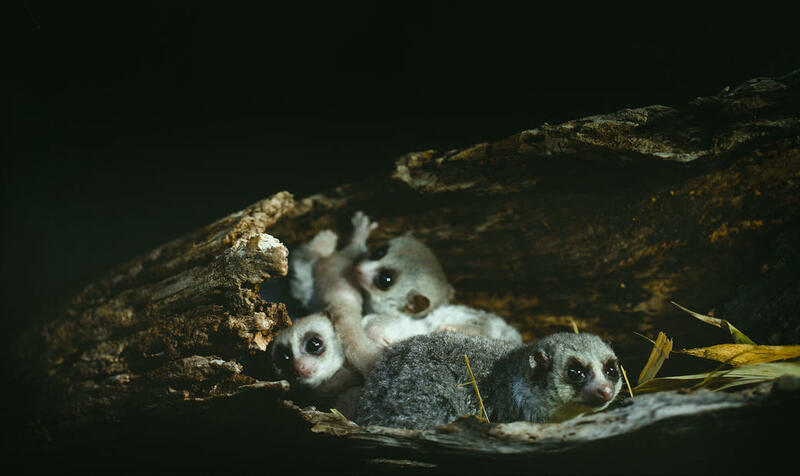 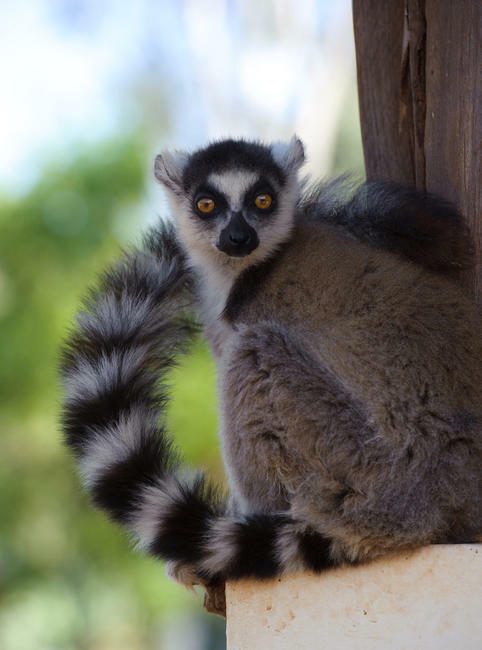 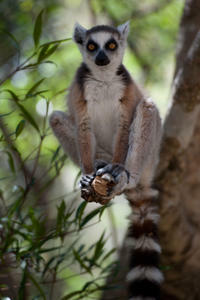 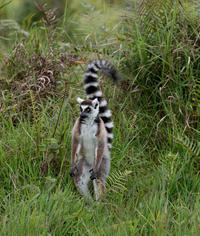 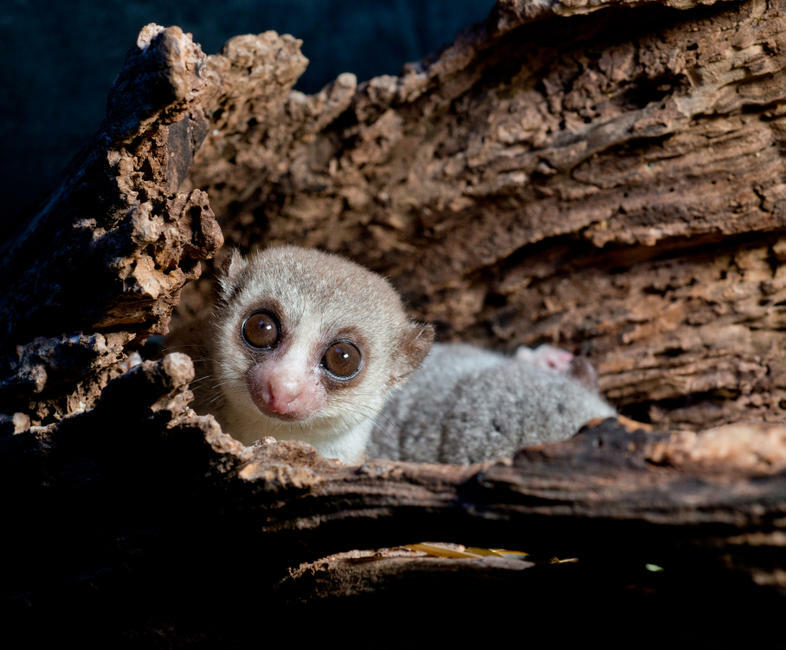 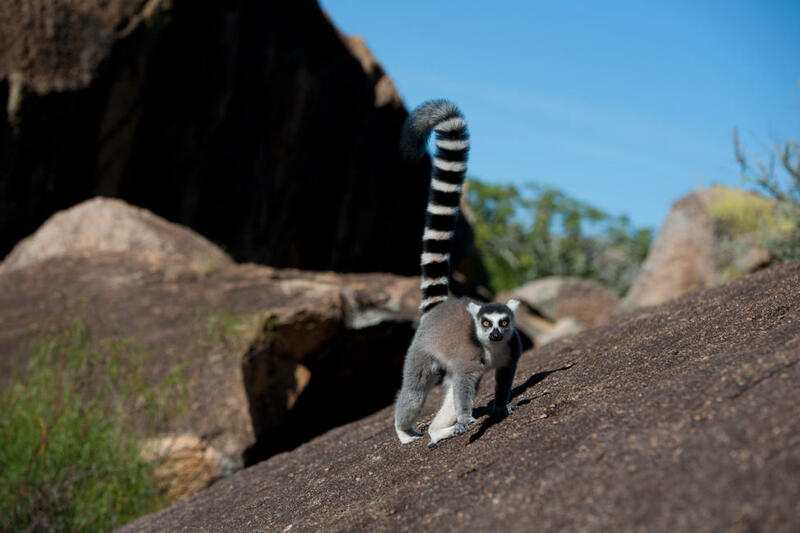 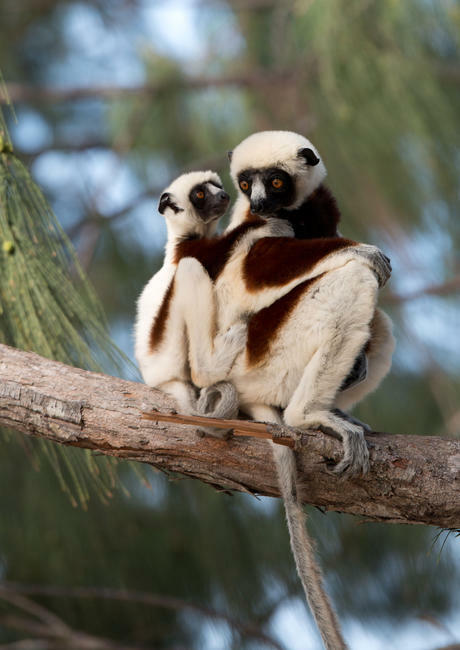 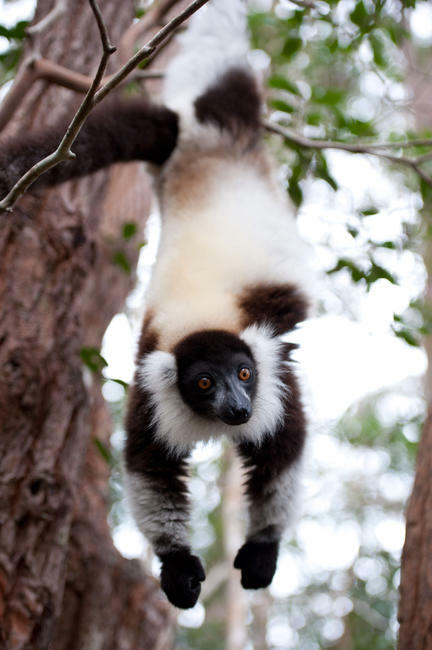 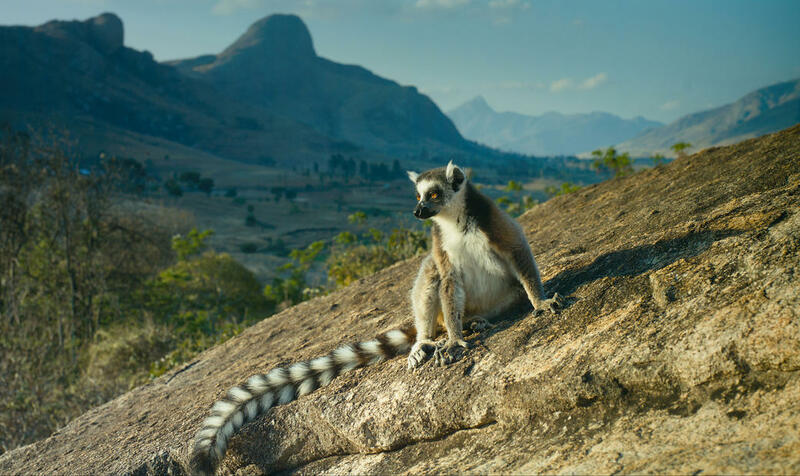 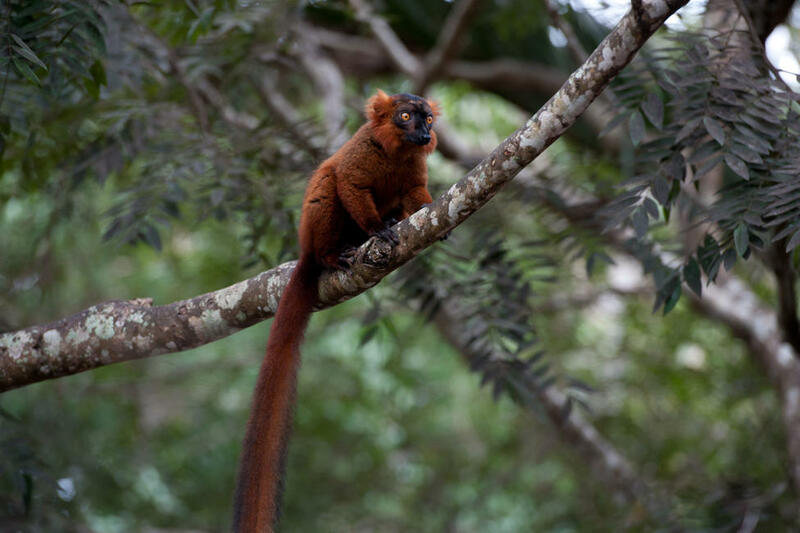 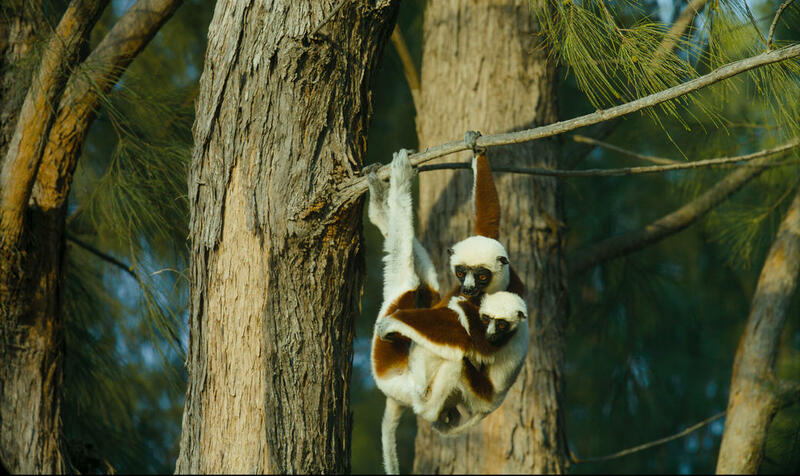 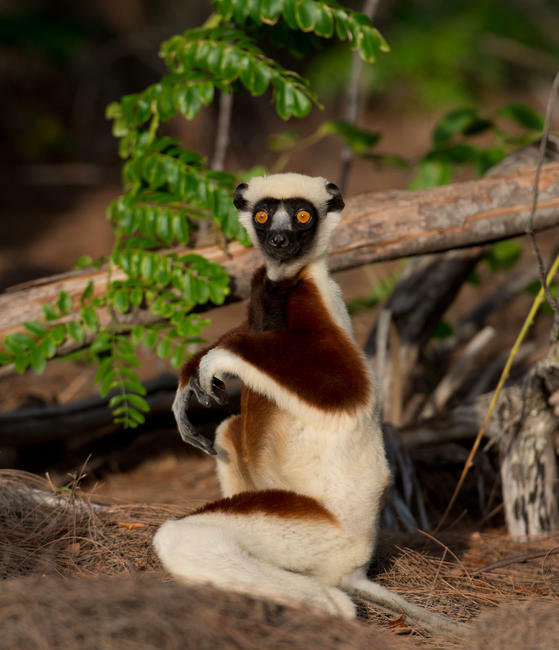 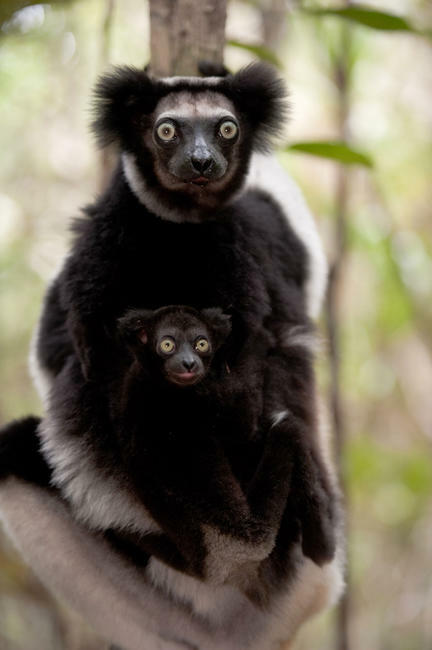 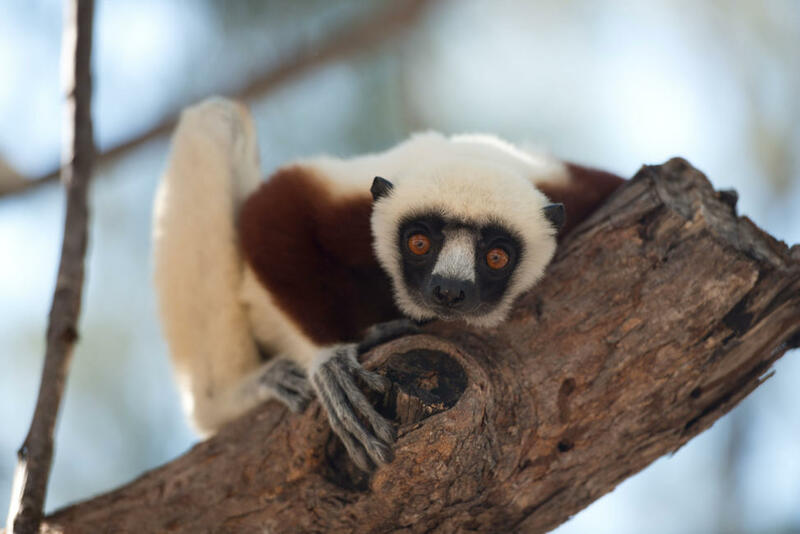 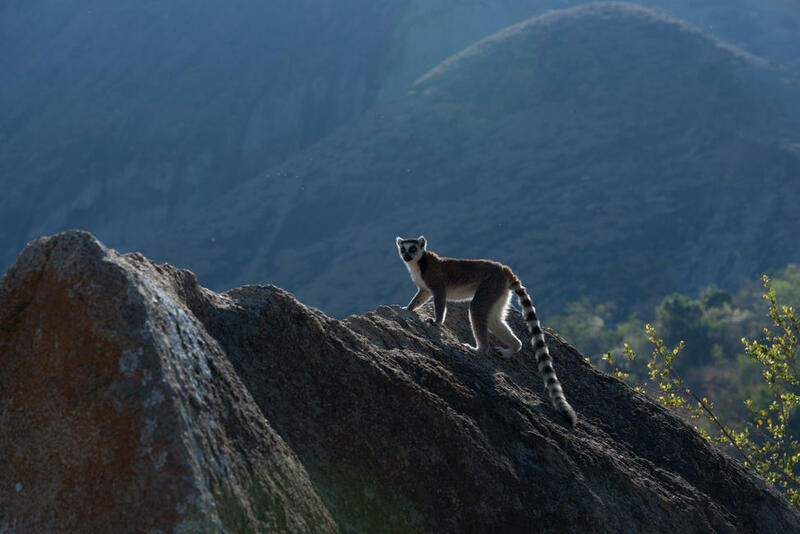 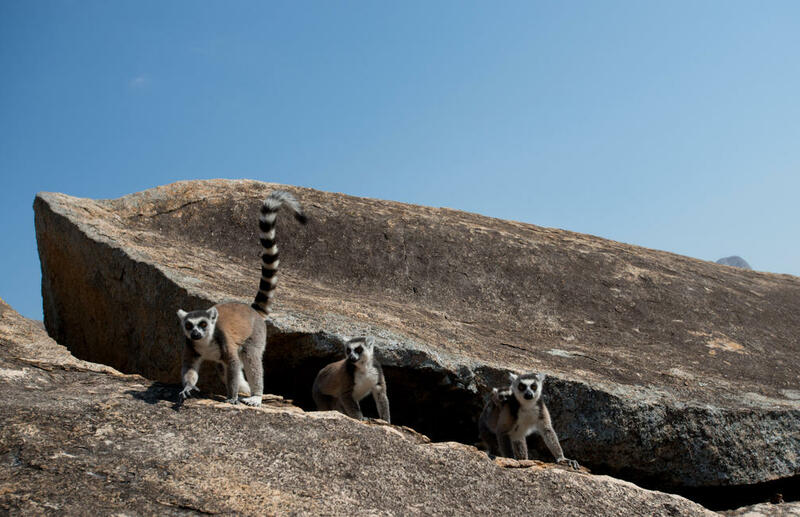 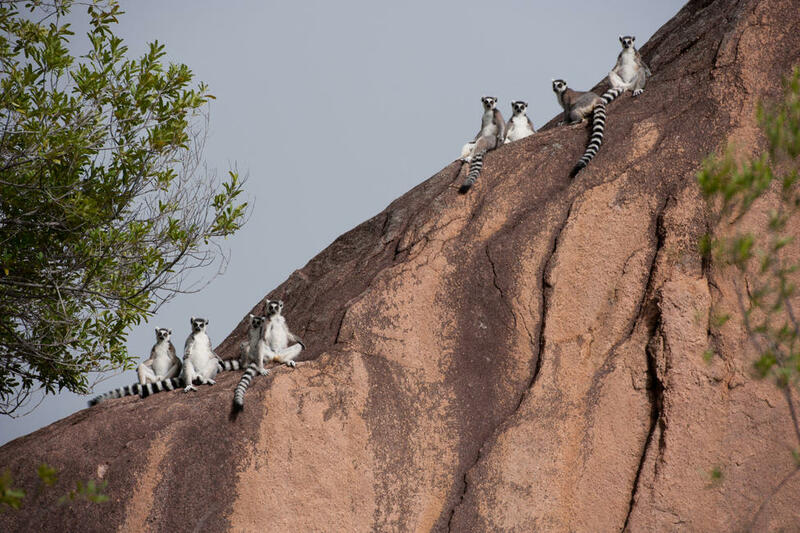 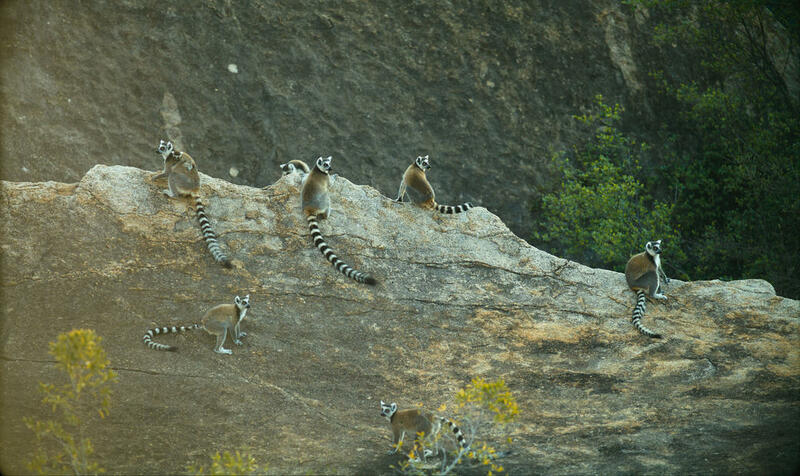 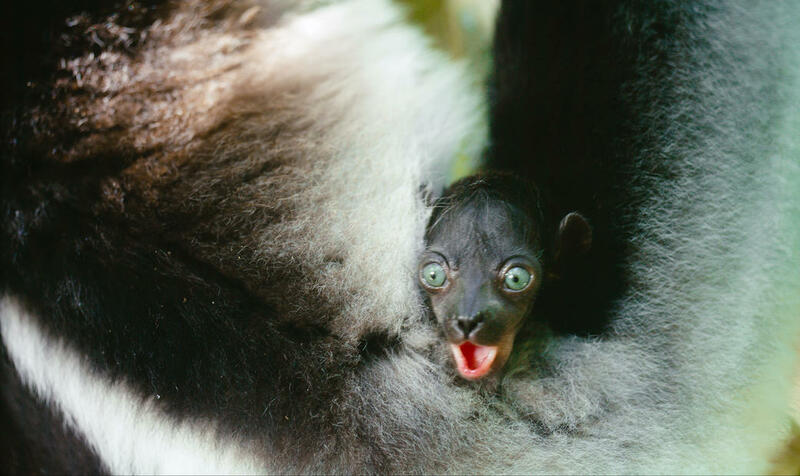 A scene from "Island of Lemurs: Madagascar." 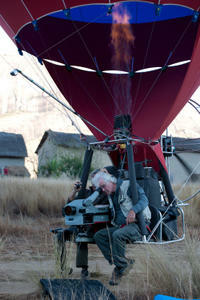 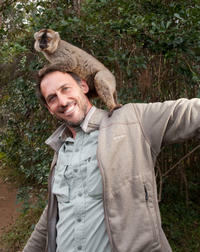 Director David Douglas on the set of "Island of Lemurs: Madagascar." Producer Drew Fellman on the set of "Island of Lemurs: Madagascar." 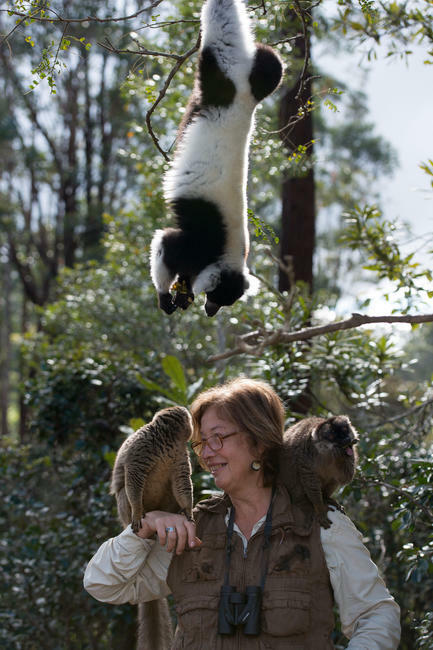 DR.Patricia C.Wright on the set of "Island of Lemurs: Madagascar." 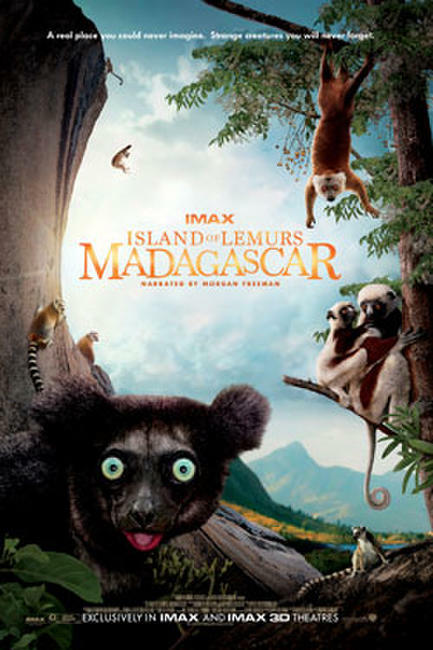 Poster art for "Island of Lemurs: Madagascar IMAX 3D."